I am not just a Zumba instructor at Core Club, but I am an active participant in all things Core! From weight classes to drums alive to “Deb’s personal challenges”, I have made strides far beyond what I ever expected, and it is due to the positive reinforcement at the gym. I think to myself, “just when I think I can’t push myself anymore, someone (Deb, Janice, or any of my girls) says add weight, go faster, BREATHE!”, and I just do it. Just like that, I change my mindset. Everyone has helped me believe in me. Being at Core has changed me as a person – for the better. I have lost 20 lbs since being a member and will continue on my journey. 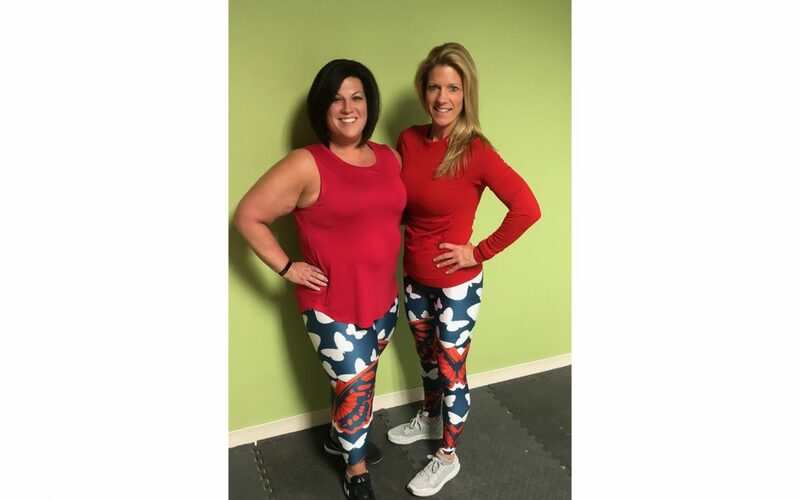 Kristie teaches Zumba and Strong at Core Club and also works as the Marketing Specialist for Easterseals, a non-profit organization in Waterbury that advocates for individuals with disabilities.